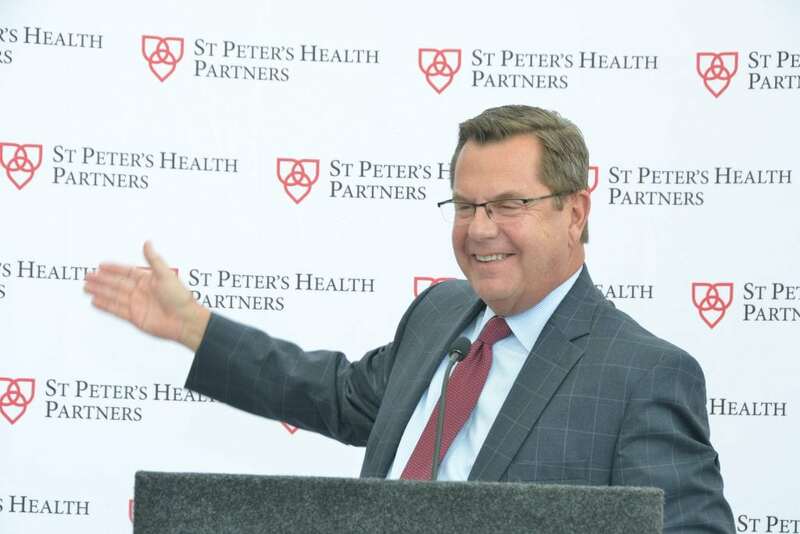 On September 20, St. Peter’s Health Partners (SPHP) celebrated the completion of its $105 million Troy Master Facilities Plan (MFP), and held a grand opening for the new Heinrich Medicus Pavilion at Samaritan Hospital. 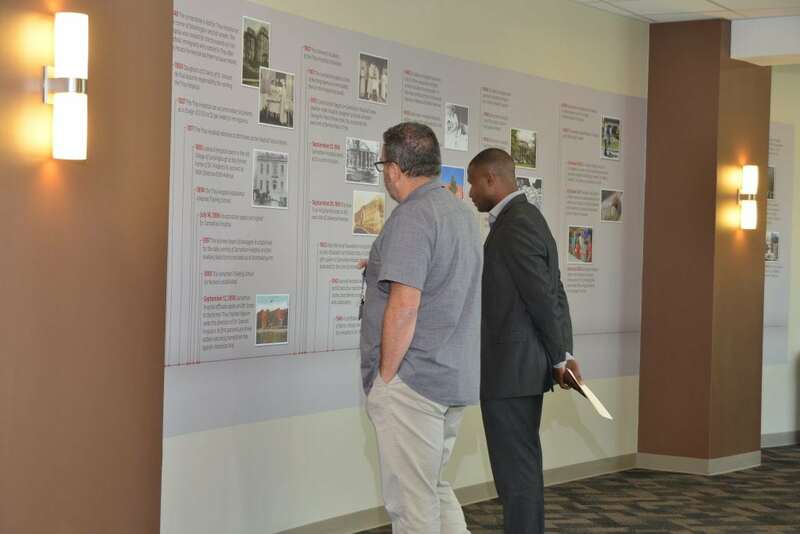 With its new, state-of-the-art emergency department, intensive care unit, progressive care unit, medical/surgical units, and endoscopy suite, the five-story patient pavilion is the centerpiece of the Troy MFP. A luncheon was held for colleagues at Samaritan Hospital to celebrate the milestone.